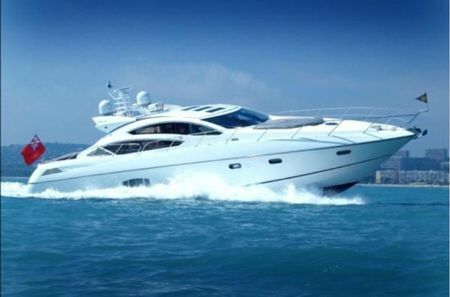 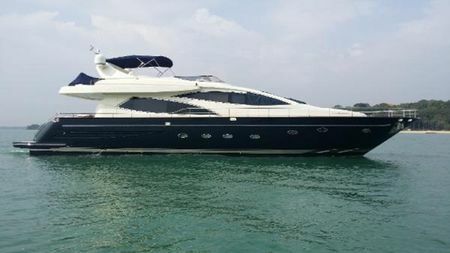 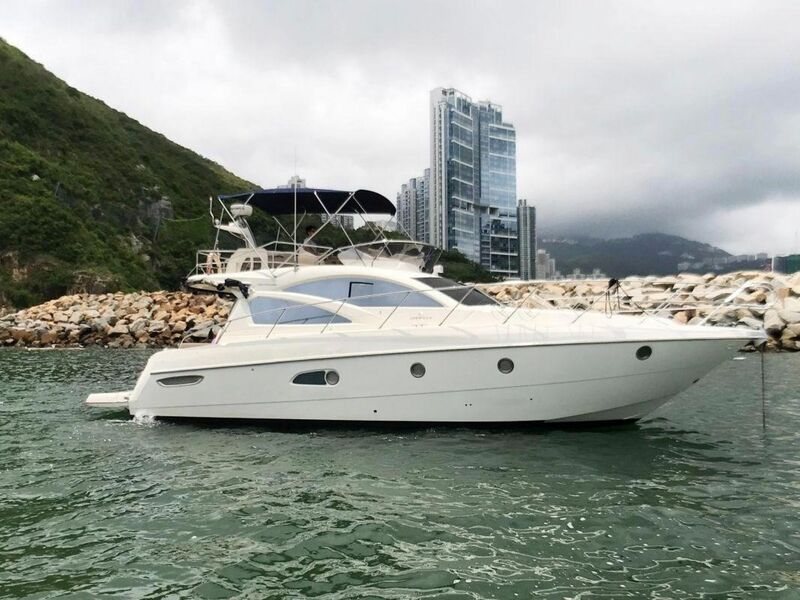 Built in 2010 this example of the Cranchi 43 Motor Yacht presents in pristine condition and has the larger 320KW Volvo IPS 600 engines fitted. 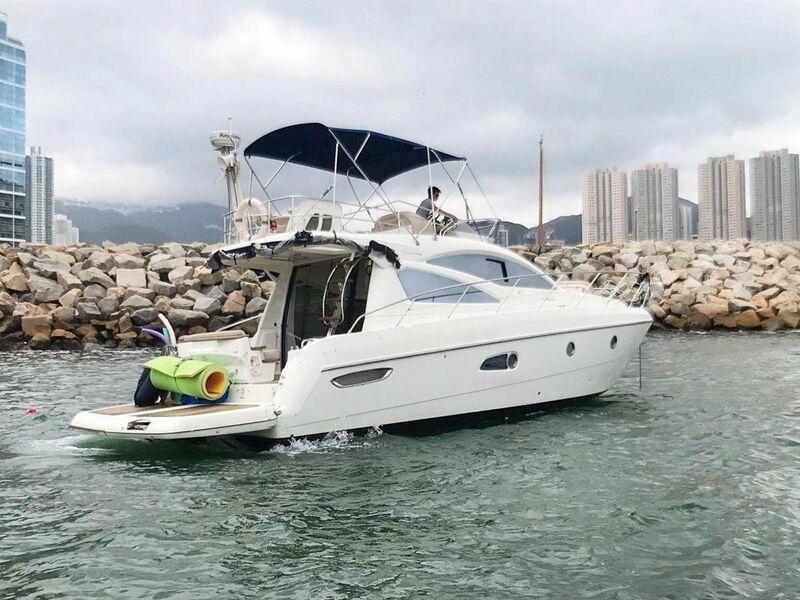 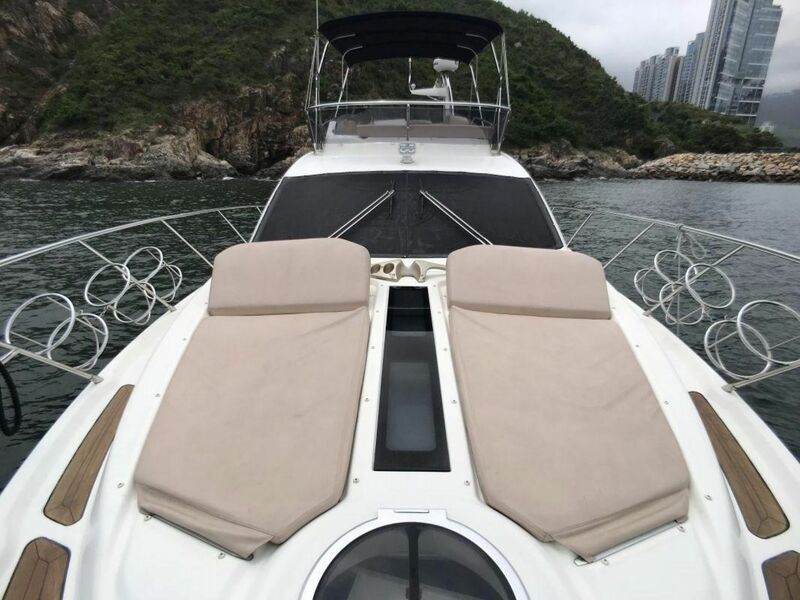 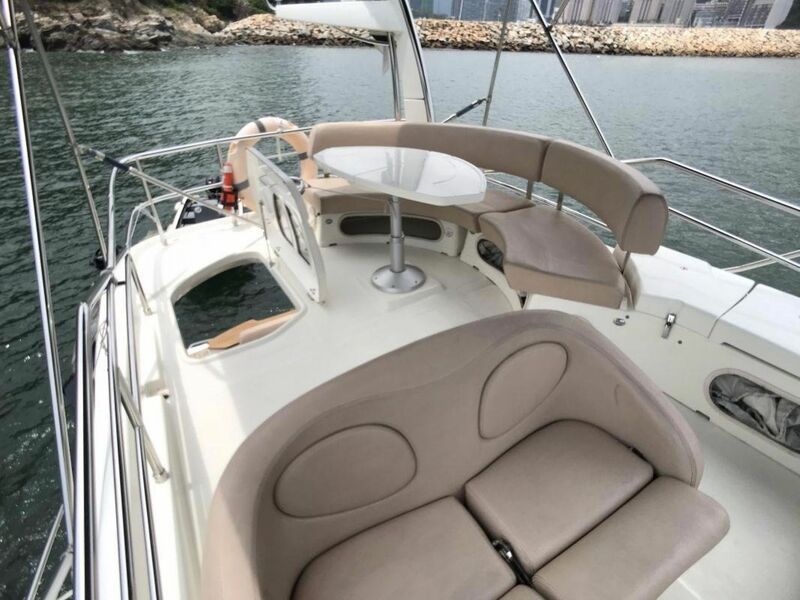 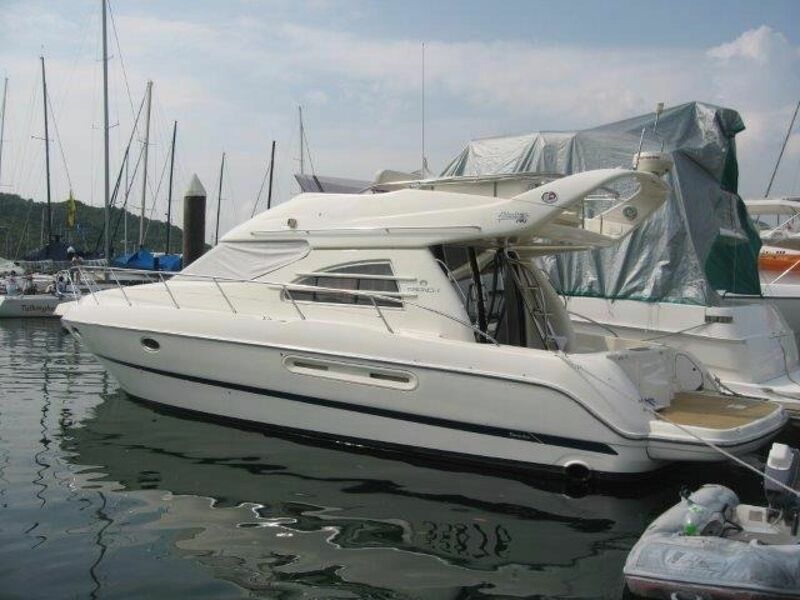 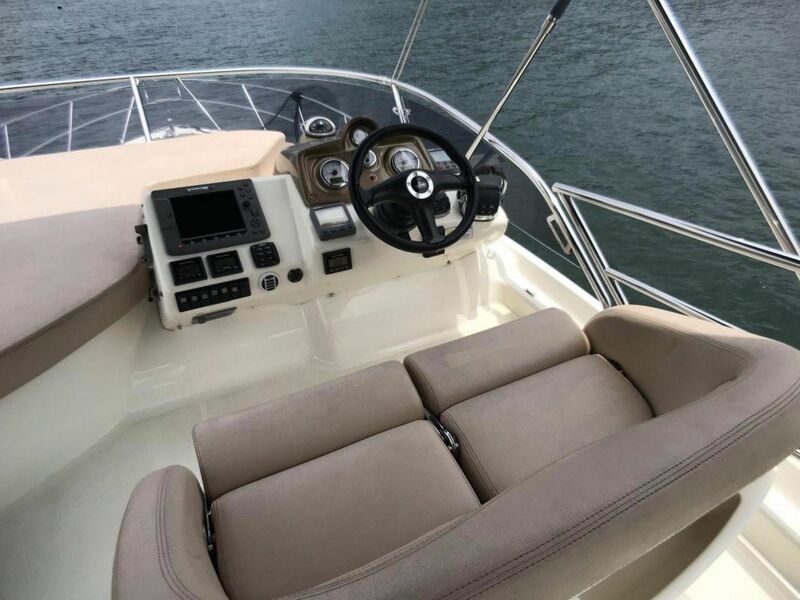 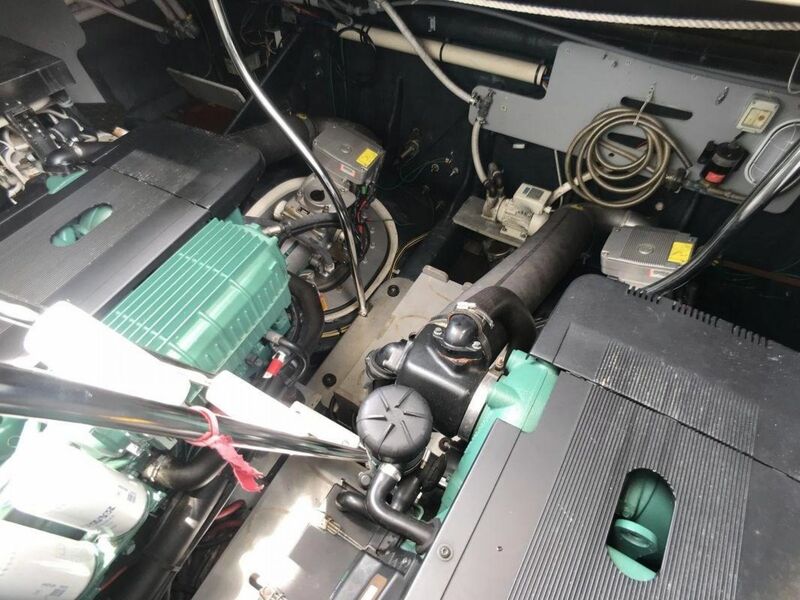 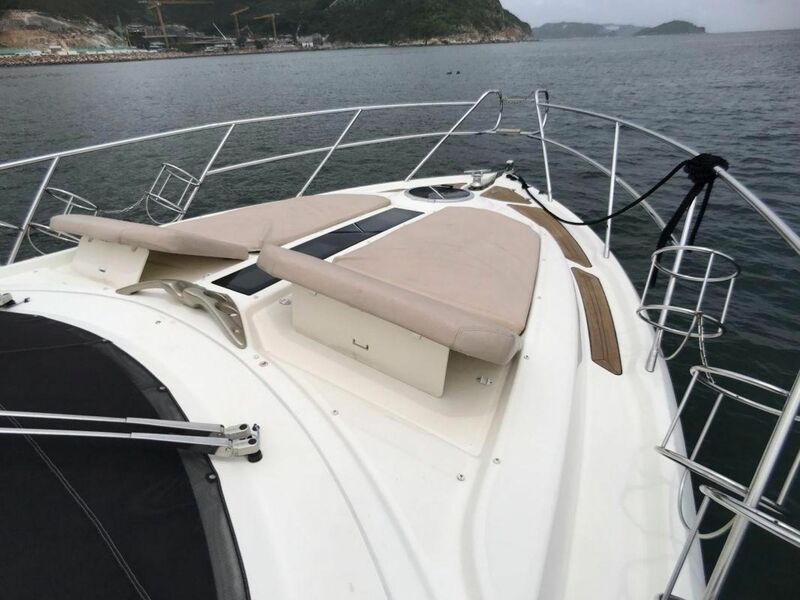 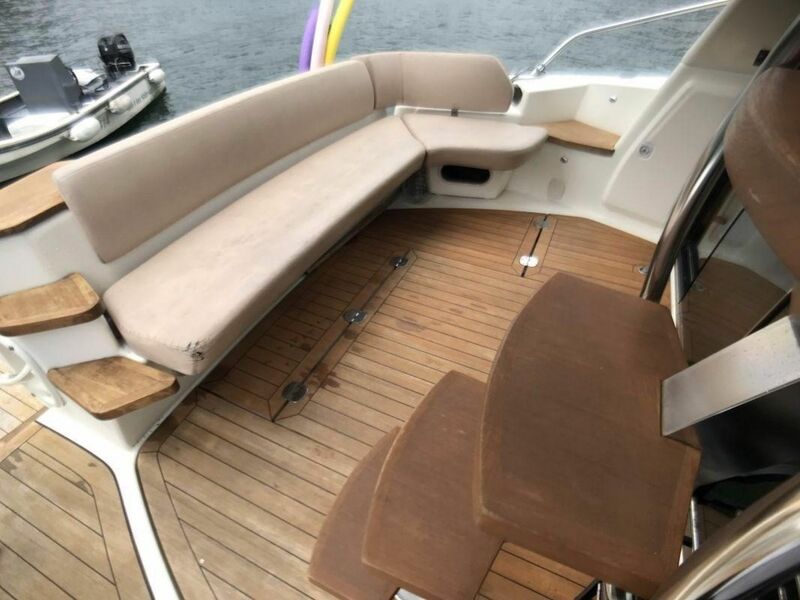 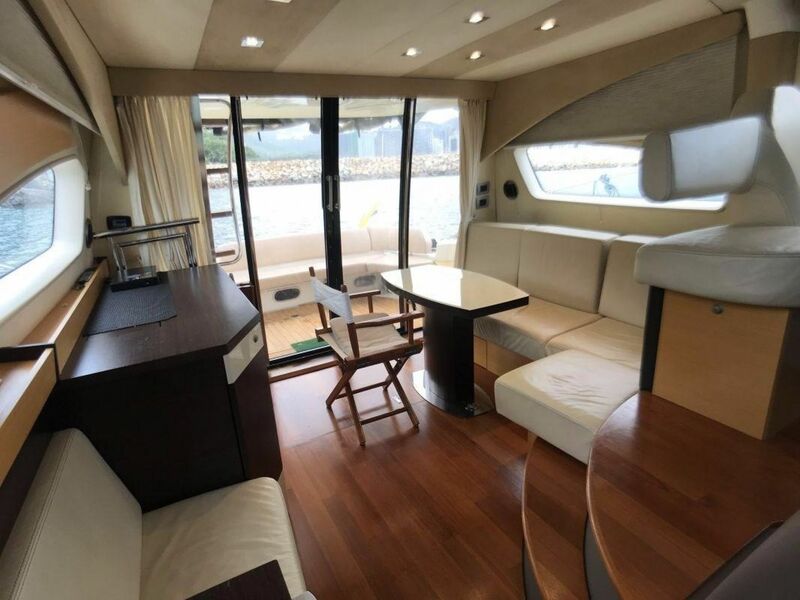 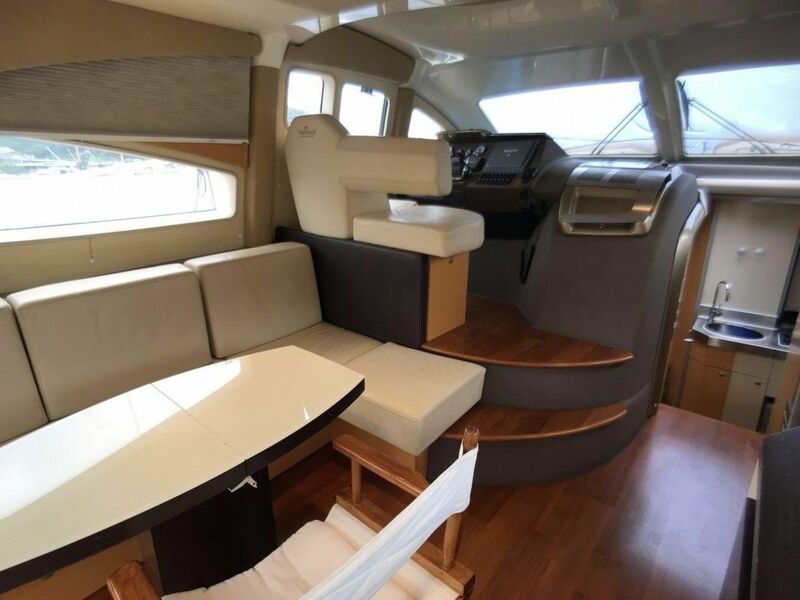 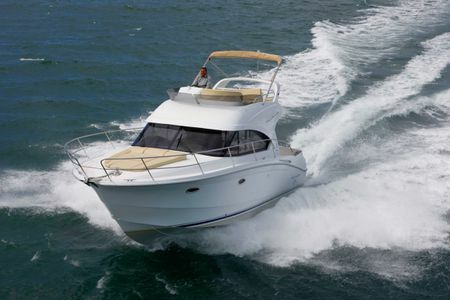 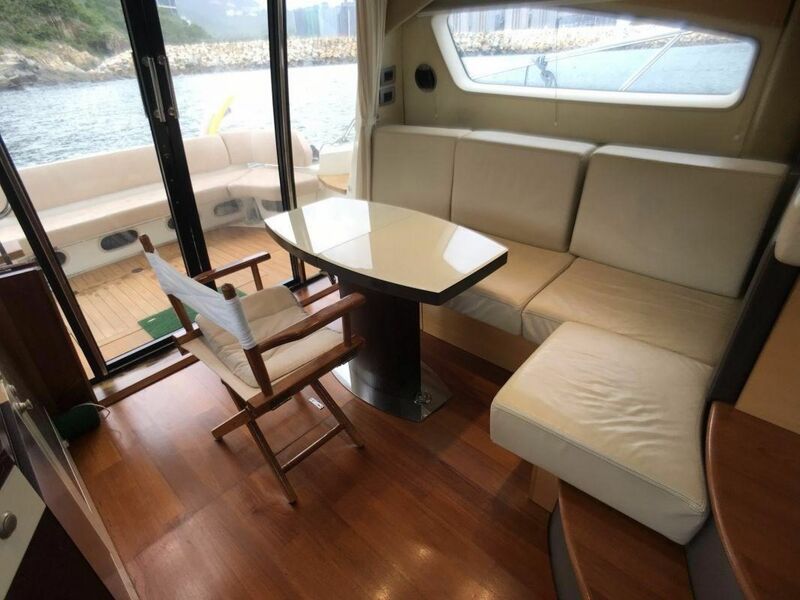 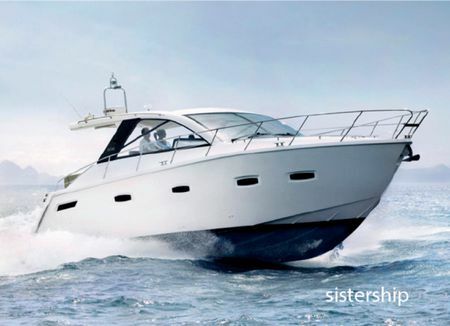 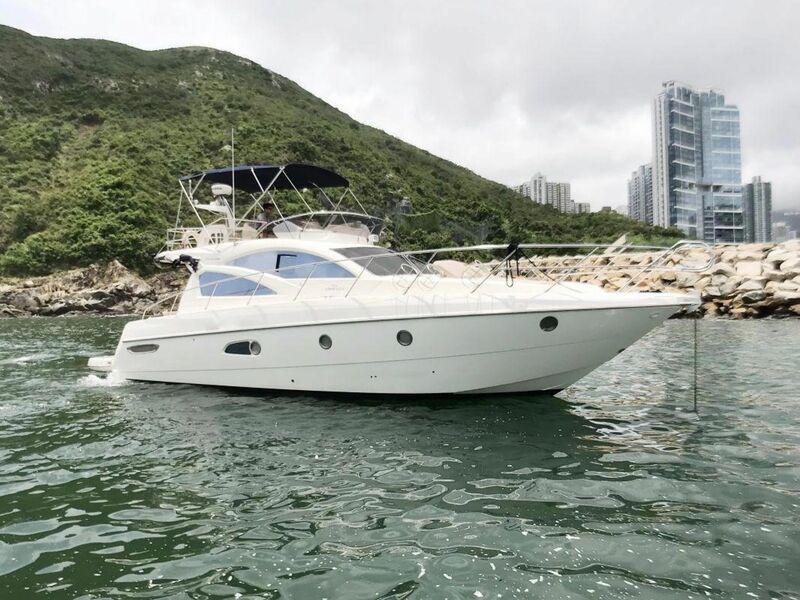 Cranchi have always been associated with quality especially and this particular example of this comfortable flybridge cruiser is no different being equipped with generator, air-conditioning, TV, entertaining system and lots, lots more. 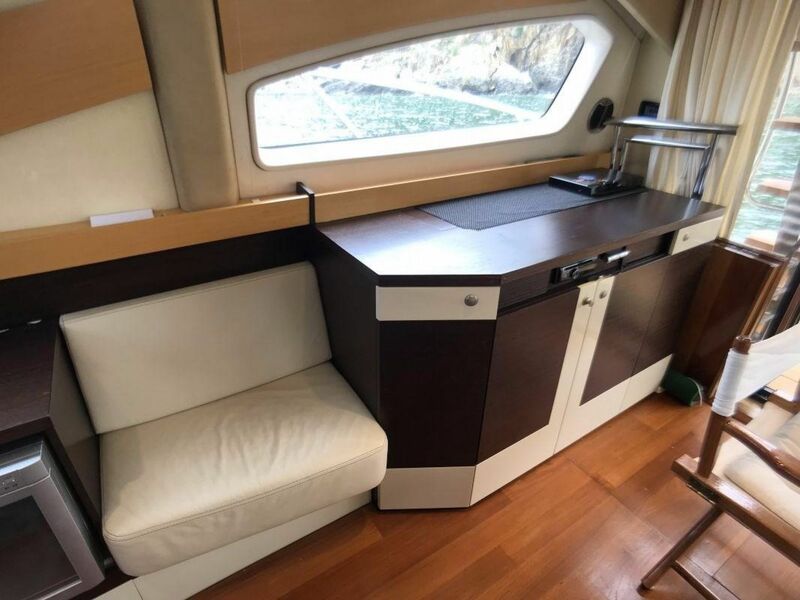 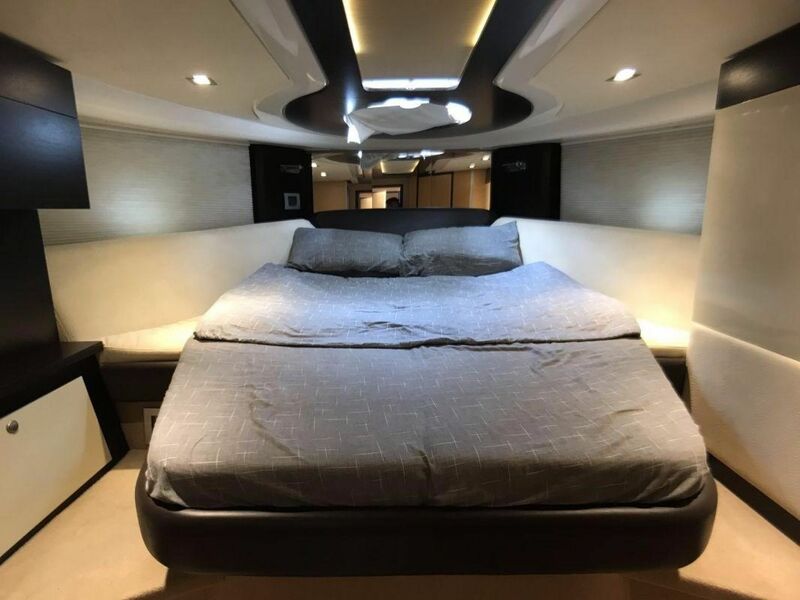 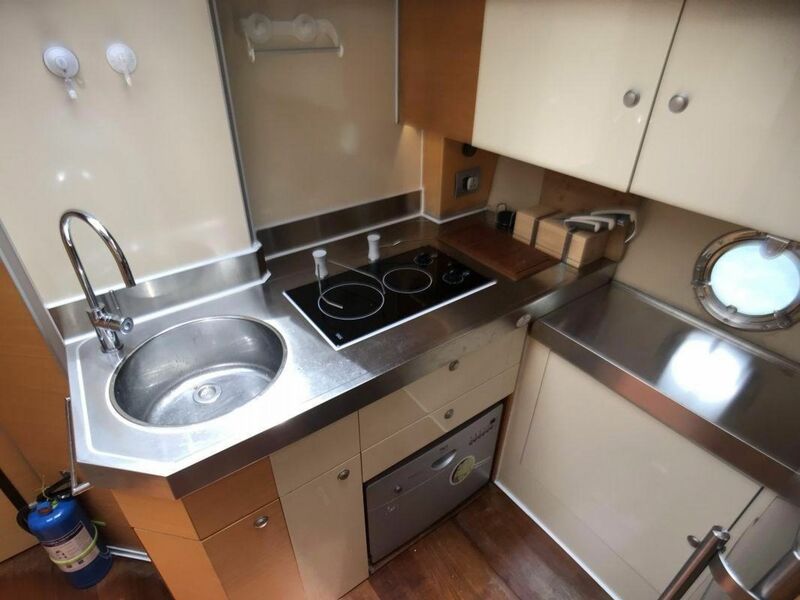 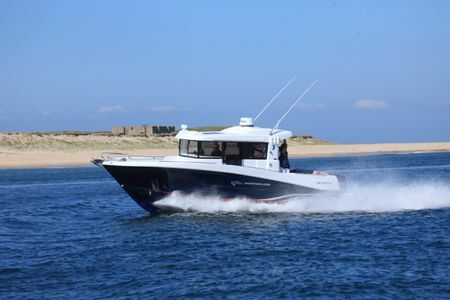 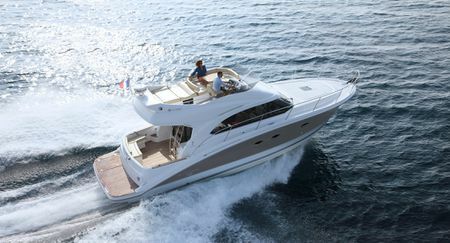 This Cranchi 43 boast many special features including the space maximising cockpit seating system. 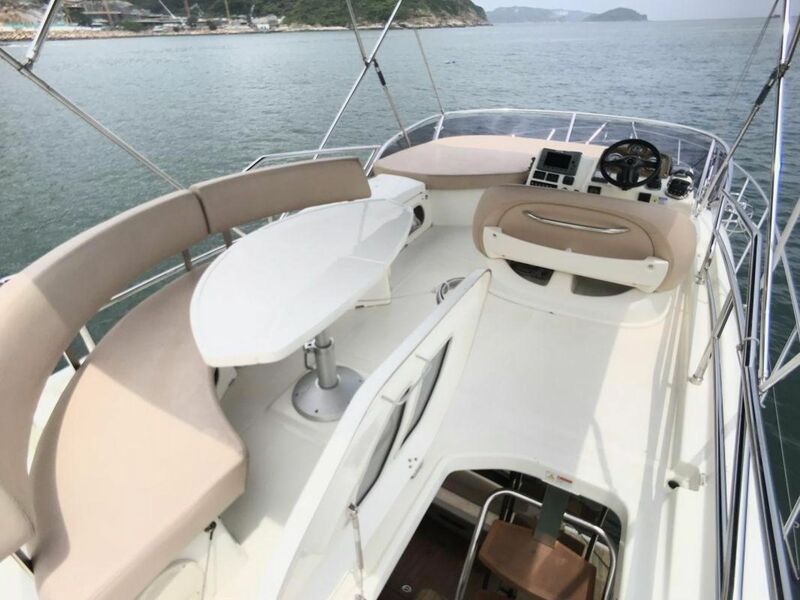 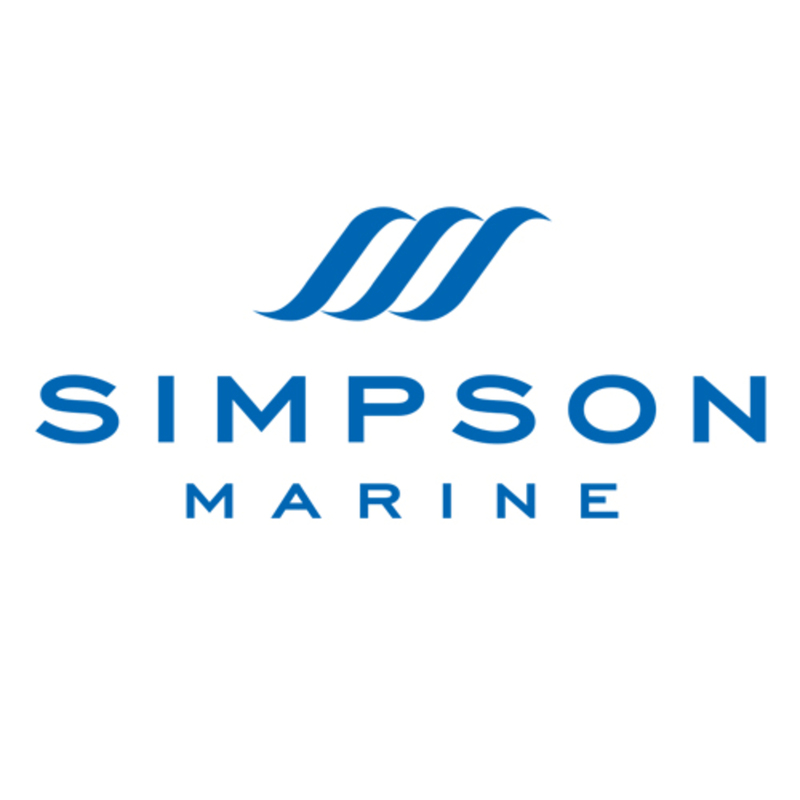 This is very solid smooth riding boat that feels like a much bigger boat while underway. 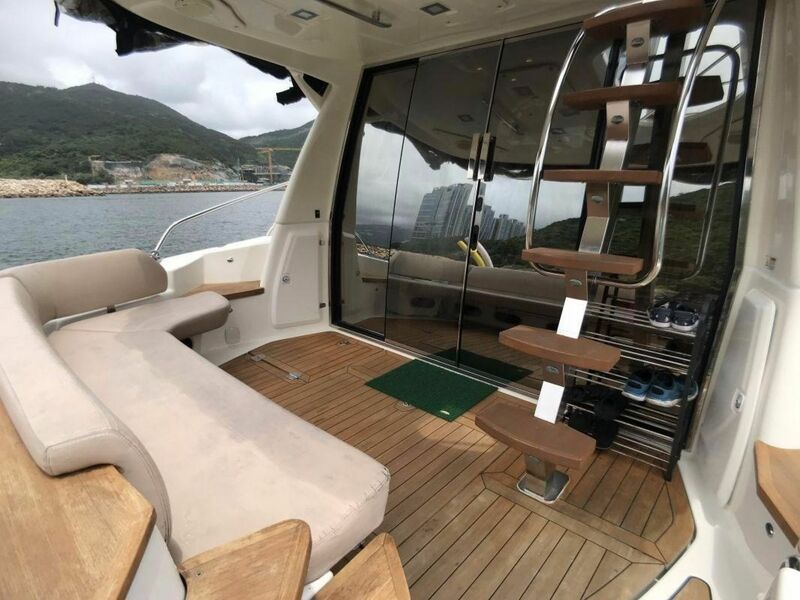 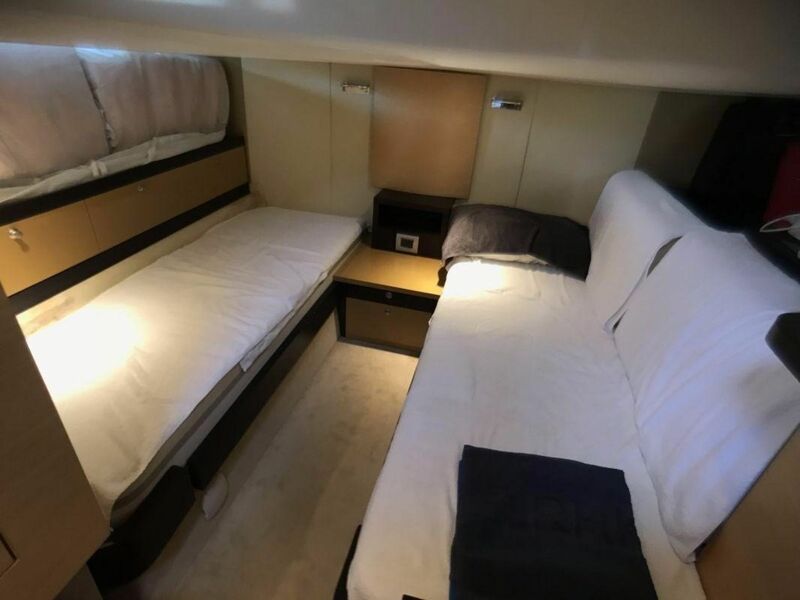 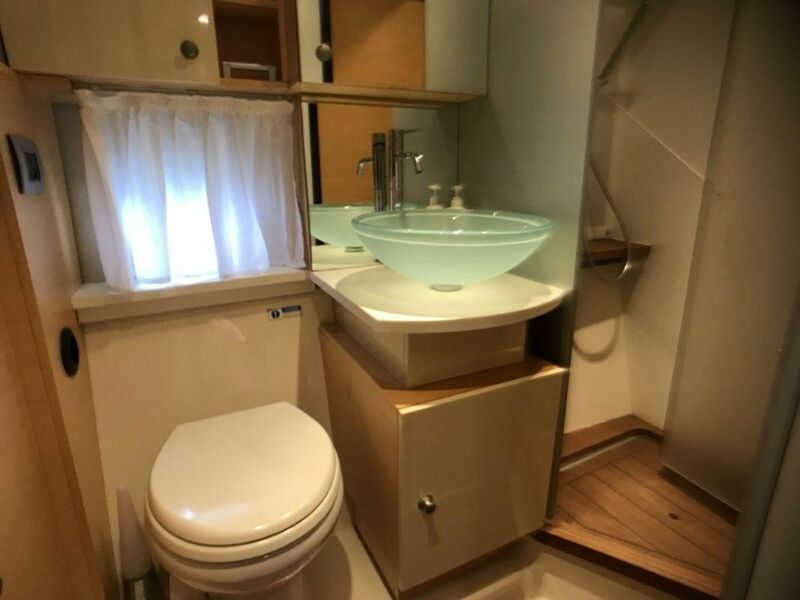 Easy to view please contact us to arrange an appointment to step on board.